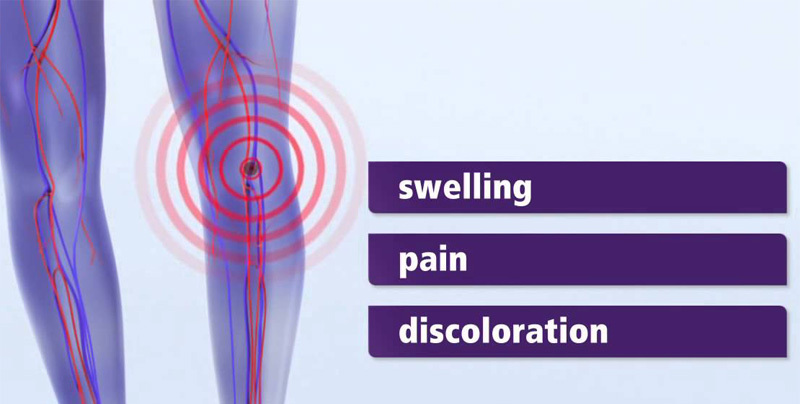 Deep Vein Thrombosis or DVT affects about two million men & women each year. 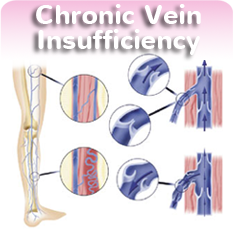 Additionally, nearly 300,000 individuals will die each year DVT. Deep Vein Thrombosis is a condition that is life-threatening and arises when one of the body’s veins, located deep in the tissue, gets an obstructed blood clot. 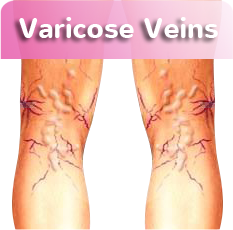 DVT is typically found in the lower legs, often in or around the calf muscle. However, it can appear anywhere in the body which makes the medical condition difficult to diagnose accurately. 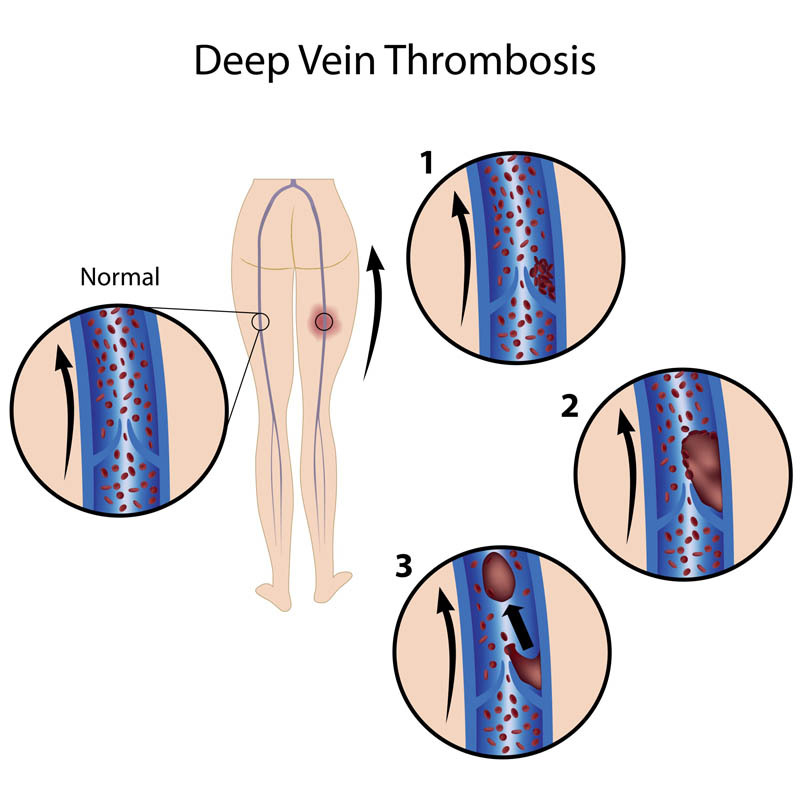 The biggest danger with deep vein thrombosis stems from the complications that are caused by the blood clot, which can be fatal and need to be taken very seriously. Deep vein thrombosis is typically viewed in two separate phases – Acute DVT and Chronic DVT: Acute deep vein thrombosis has the risk of moving into the lungs which may cause a pulmonary embolism. As a result, the treatment that is most recommended for acute DVT is anticoagulation medication, otherwise known as blood thinners. 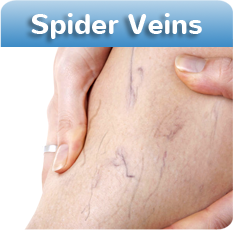 In more serious cases, where major veins are affected, a treatment that is known as catheter-directed thrombosis may be used to reopen them and re-establish blood flow. If you are noticing these symptoms than you should contact your local healthcare provider immediately as this condition is treatable if the doctors or physicians are able to act quickly. To learn more about this condition and how to treat it, we recommend speaking with our physician by scheduling a consultation at our offices.